Gérard Bertrand, Code Rouge, Crémant de Limoux NV is an IWC Silver Medal winning Cremant which stands out from the crowd on a shelf or wine rack! The perfect fit for Valentine’s Day. Gérard Bertrand is one of the most outstanding winemakers in the South of France, where he owns numerous estates among the most prestigious crus of LanguedocRoussillon. Enthusiast’s European Winery of the Year, he is known locally as the “King” of the Languedoc. Brought up in the Languedoc vineyards, Gérard Bertrand is committed to sharing the characteristics and exceptional diversity of each of the terroirs. Twenty years of know-how ensures that wines bearing Gérard Bertrand’s signature have a unique style driven each day by four fundamental values: excellence, authenticity, conviviality and innovation. We firmly believe Gérard will become one of the leading French names in the UK. A Crémant, made using the traditional Champagne method. The grapes were manually harvested and carefully transported in harvesting bins. The juice was very gently extracted using a pneumatic press, which allowed 30 to 40% of the press juice to be extracted without having to re-press. The juice was then allowed to settle prior to the alcoholic fermentation, which took place at a controlled temperature of 18°C. 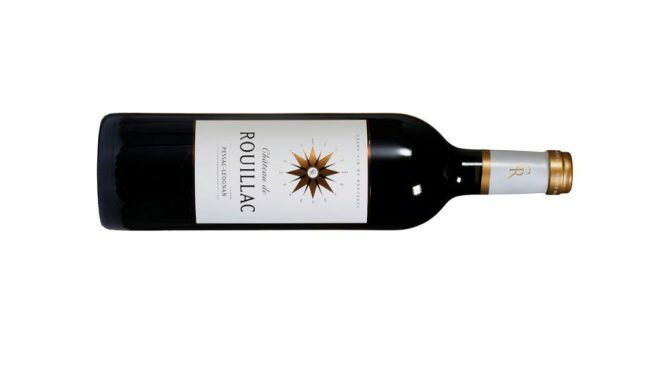 A meticulous blending of the various terroirs and grape varieties was then carried out, with bottling throughout January to encourage the secondary bottle fermentation. Aged on its fine lees for a minimum of three years, the Code Rouge was riddled and disgorged according to the Champagne method. This Cuvée has all the traditional features of Gérard Bertrand’s wines: the emblematic red colour of the bottle and the Alpha and Omega symbols, symbolising the endless cycle of nature which inspired its name Brut Eternel. The perfect apéritif! A great match with sushi, Asian influenced cuisine, spicy dishes or fresh fruit salads with basil. 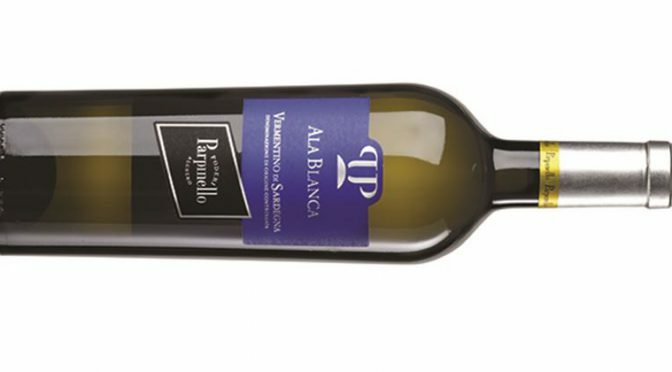 The Poderi Parpinello, Vermentino di Sardinia DOC ‘Ala Blanca’ 2016 is a wine that is full of flavour of ripe tropical fruit, lime and pineapple coulis with a spicy finish. The wine was traditionally vinified with a temperature controlled maceration and fermentation at 15°C. 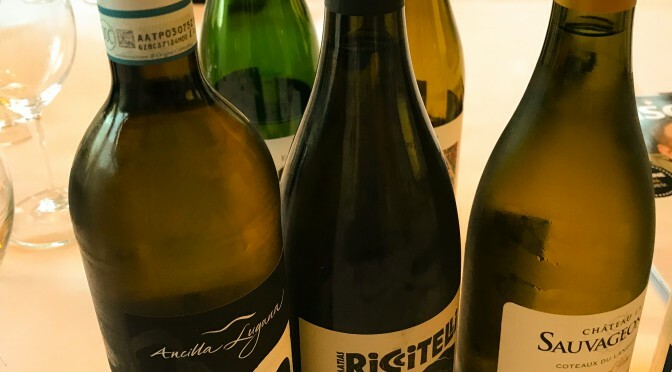 No wood was used during vinification in order to preserve the varietal characteristics of the Vermentino grape, whilst also expressing the elements of terroir from which it hails. Summer is almost upon us and so it’s time to crack out the nectar of summer – rosé. 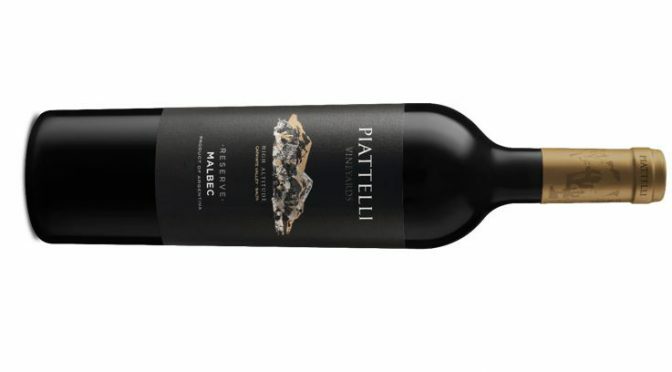 To celebrate the start of the warmer months, our Wine of the Month is a 100% Primitivo wine from San Marzano. Made from the Primitivo grape, this is a very appealing pale and tangy rosé with aromas of roses and wild strawberries against a creamy background of Mediterranean spice. In 1962, 19 vine growers from San Marzano, whose families had farmed the land for generations, combined their efforts to establish ‘Cantine San Marzano’. Through the decades this cooperative has grown significantly, attracting over 1200 vine growers, using modern and technologically advanced vinification techniques to produce elegant wines, while paying homage to the ancient Apulian wine traditions. 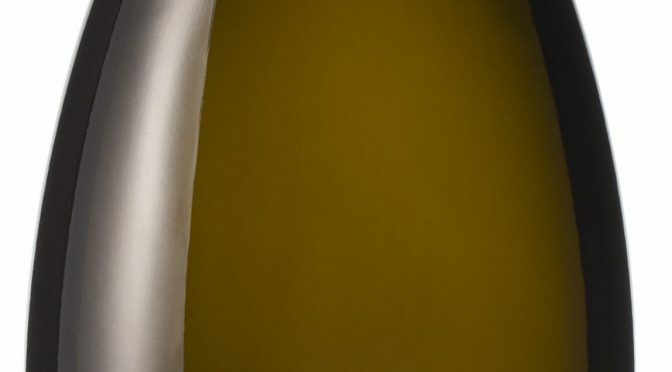 Nowadays, the fusion of time honoured tradition and passion, with contemporary techniques, enables this winery to produce wines with distinctive varietal and regional characteristics, which distinctly reflect the local terroir. A skin contact maceration took place for several hours, followed by a partial drawing off the must. 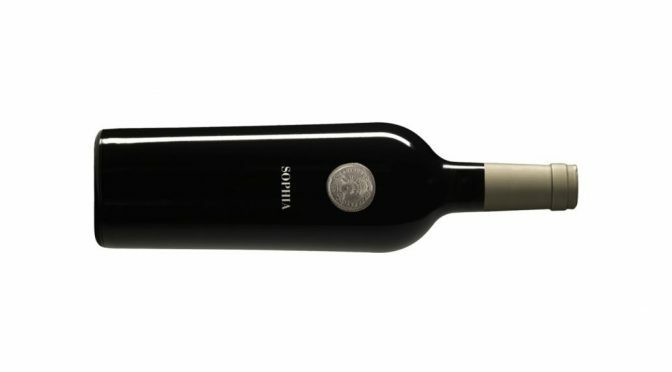 Fermentation took place in temperature controlled stainless steel tanks, preserving the aromatics and the fruit characteristics of the Primitivo variety. Ageing then continued in stainless steel to retain the freshness. This is a very modern wine, made from the Primitivo grape variety, which is an uncommon characteristic for a Salento wine. A softly coloured rosé with intense aromas of wild cherries and raspberries, combined with an attractive hint of Mediterranean maquis -the local aromatic shrubland. 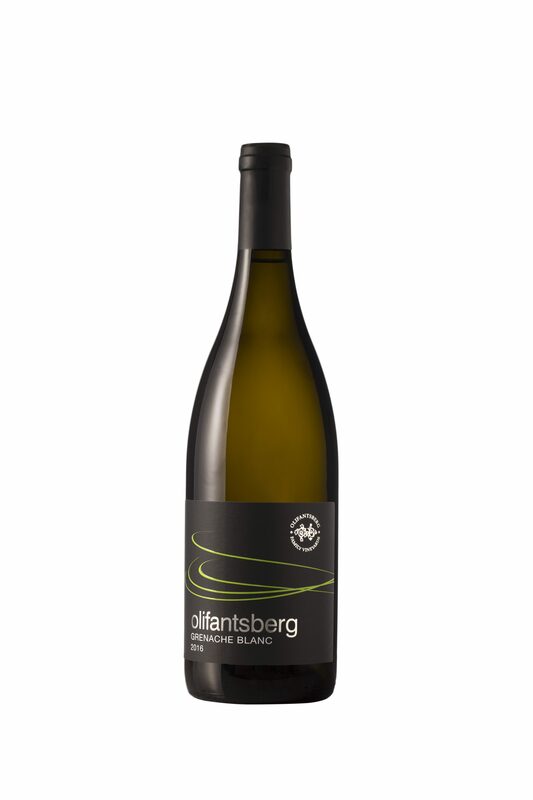 Elegantly styled and slightly off-dry, with a refreshing finish. 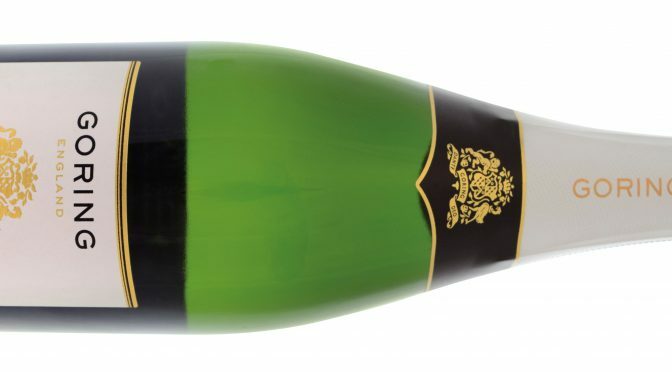 To celebrate English Wine Week kicking off on 27 May our Wine of this Month is Goring Estate Brut NV, a wine from The King of English Sparkling Wine himself, Dermot Sugrue. An elegant, complex English sparkling wine combining a youthful purity of fruit with subtle toasty, nutty notes. industry but he is certainly a winemaker at the top of his game. 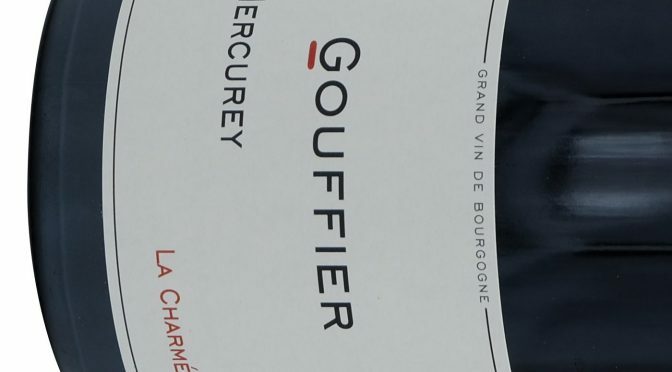 Born in Ireland in 1974, he studied Viticulture and Oenology at Plumpton Agricultural College before completing two seasons working at Chateau l’Eglise-Clinet and Chateau Leoville-Barton. In 2003 he joined Nyetimber and was appointed winemaker in 2004. Over the following years he oversaw Nyetimber’s emergence as one of the world’s greatest sparkling wine producers. From Nyetimber he moved to Wiston Estate in 2006 to work with the Goring Family of West Sussex. The Goring Brut is made exclusively for us by Dermot Sugrue. 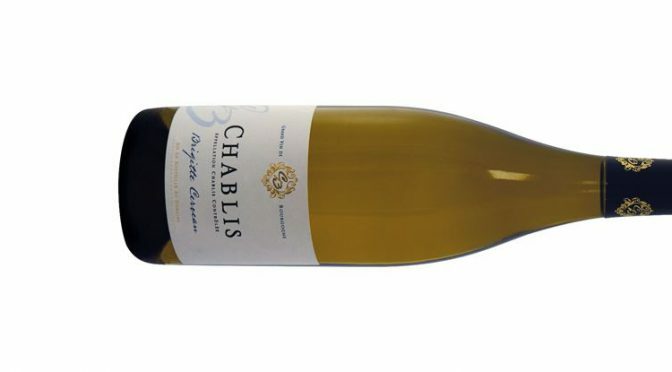 It comes from the chalky soils of the South Downs in West Sussex which are not dissimilar to the vineyards of the Côtes de Blancs in Champagne. This was the first crop from a Sussex vineyard planted on chalk in 2006, harvested in near perfect conditions. Equal parts Chardonnay, Pinot Noir and Pinot Meunier, it is pressed in traditional Coquard basket press with small portion put to new oak. 18 months on the lees with 8g/L dosage.